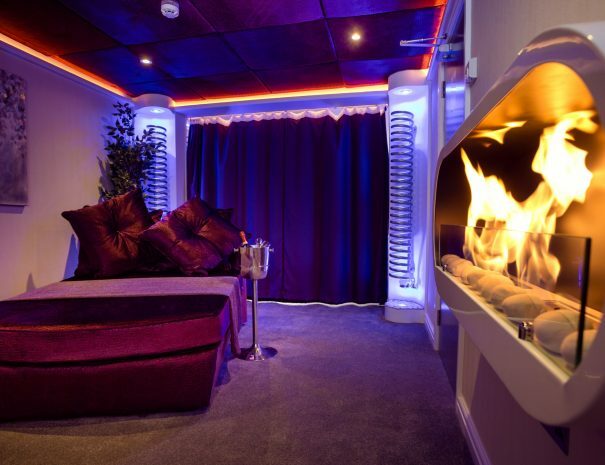 Located on the first floor accessed via the hallway with private parking to the front of the building. 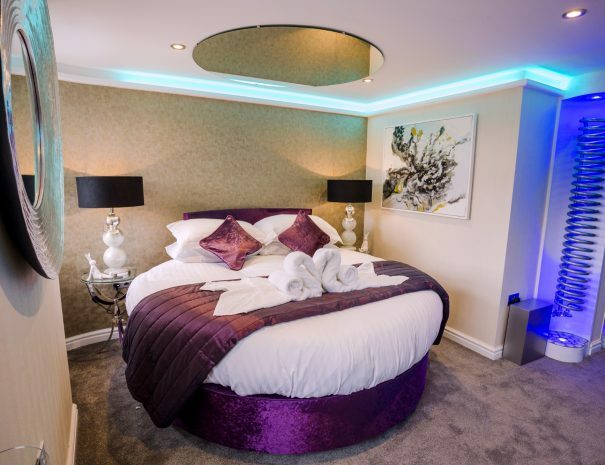 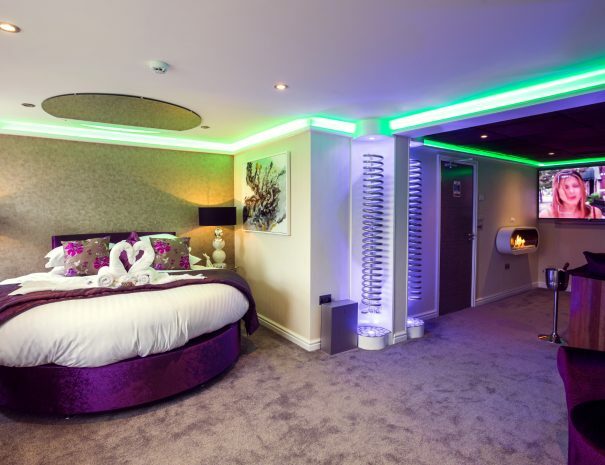 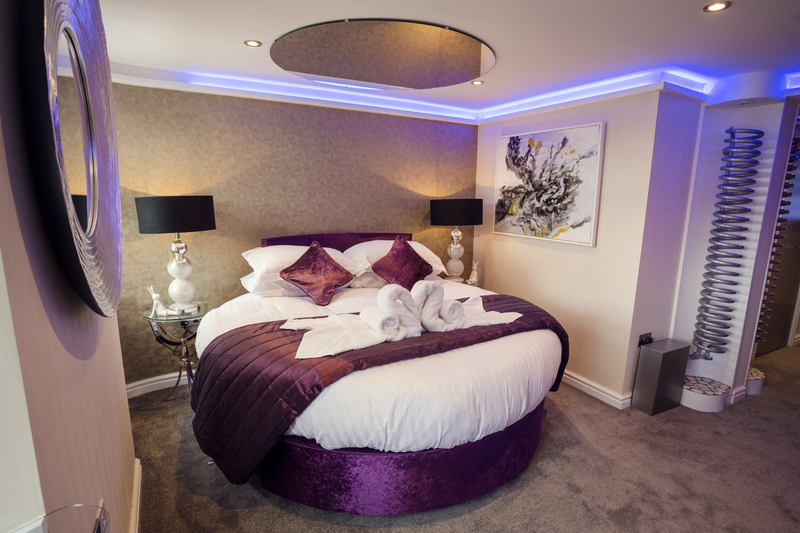 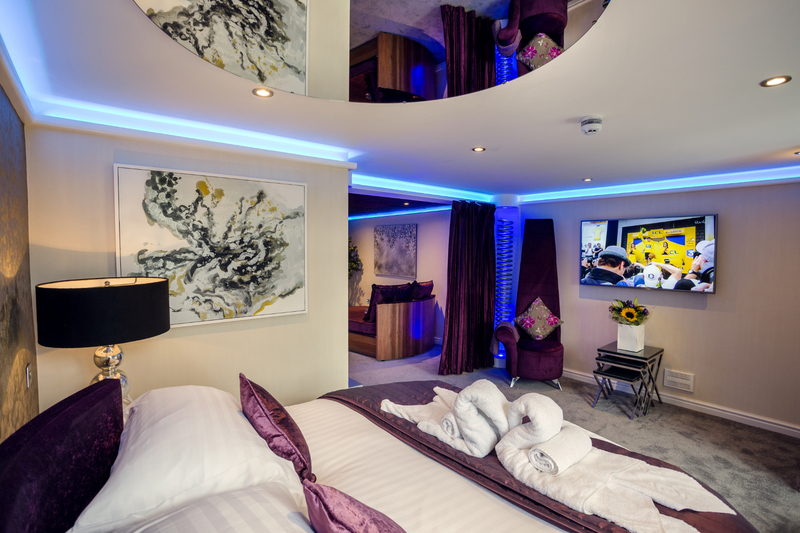 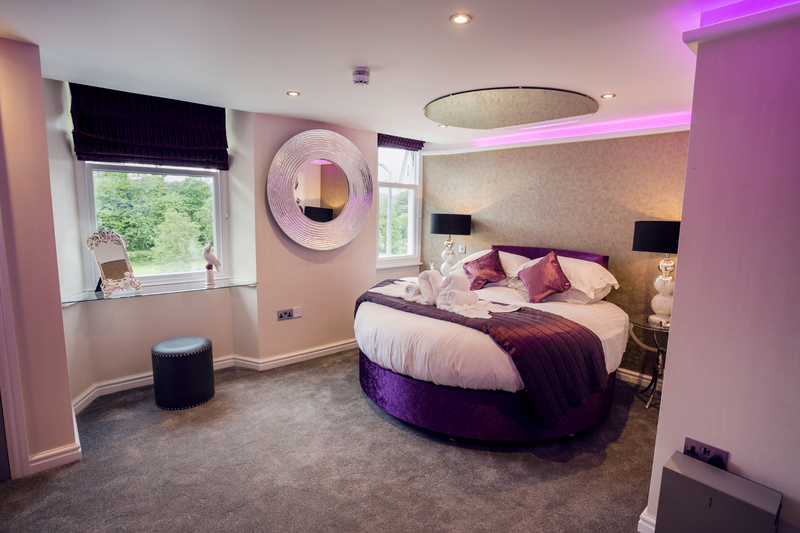 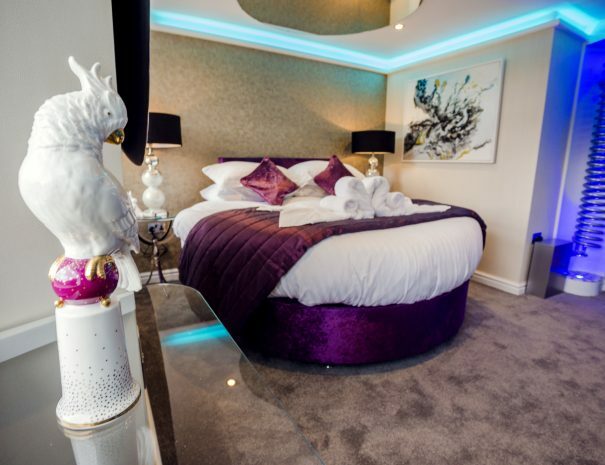 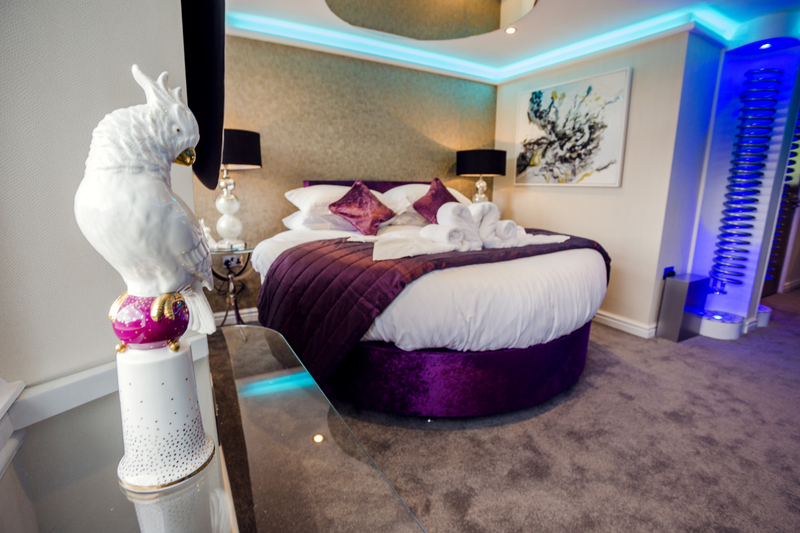 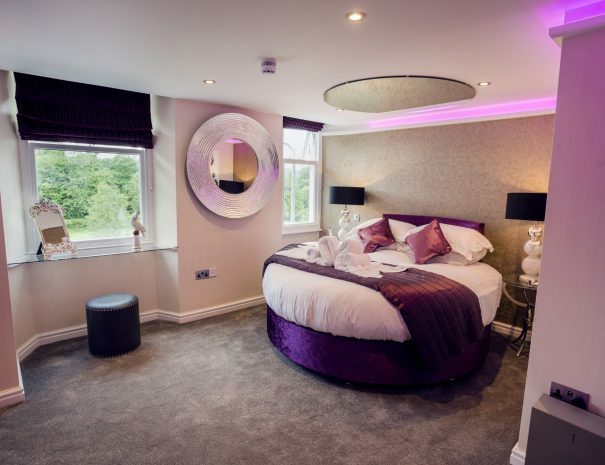 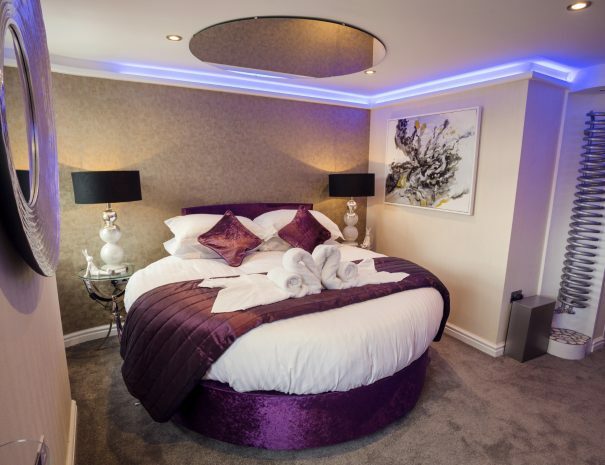 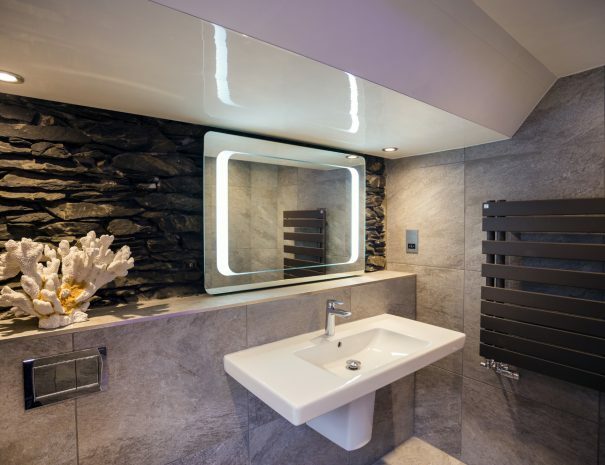 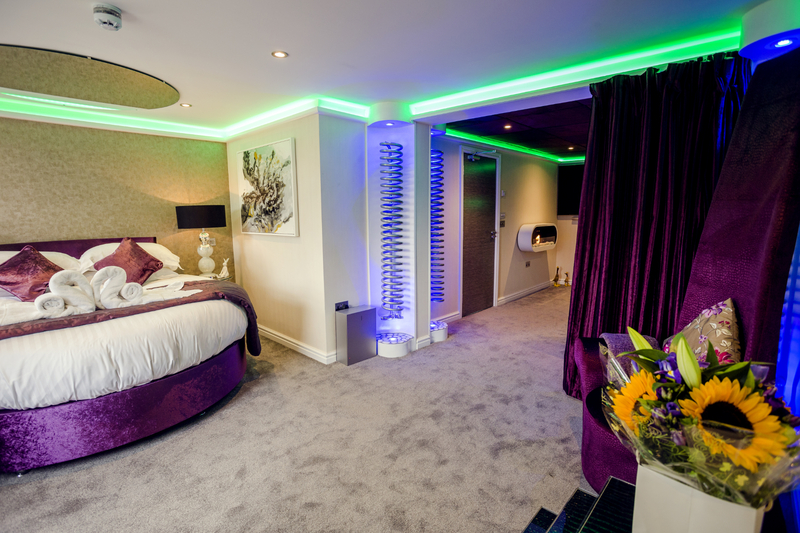 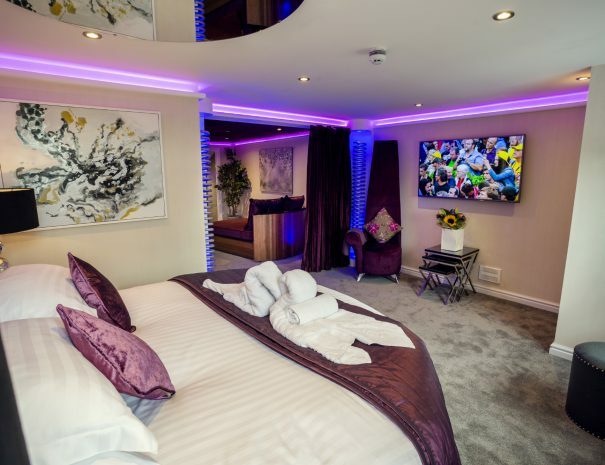 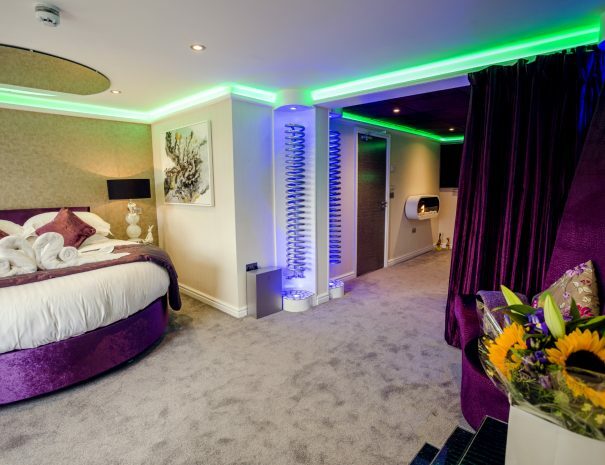 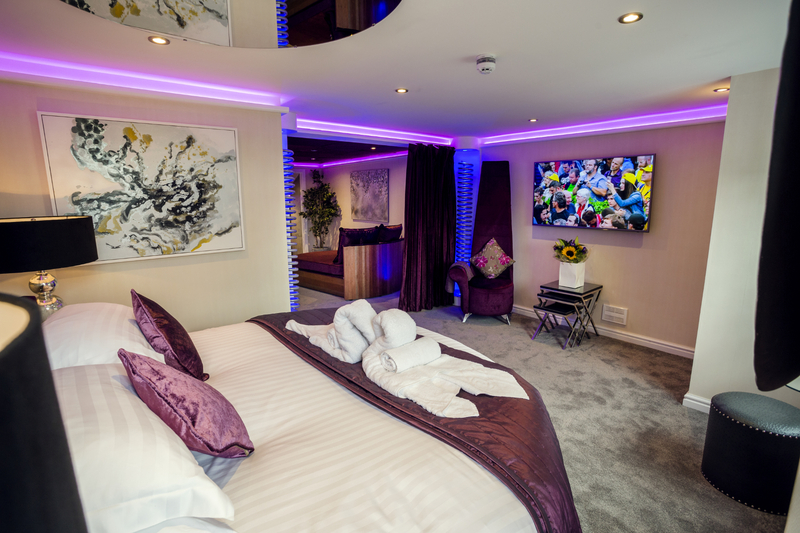 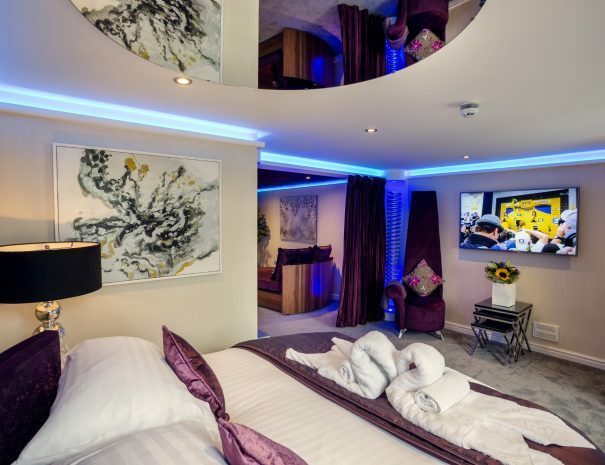 This stunning suite features a circular super king size bed, mood lighting, large flat screen TV, fridge, tea and coffee facilities, stunning mountain views. 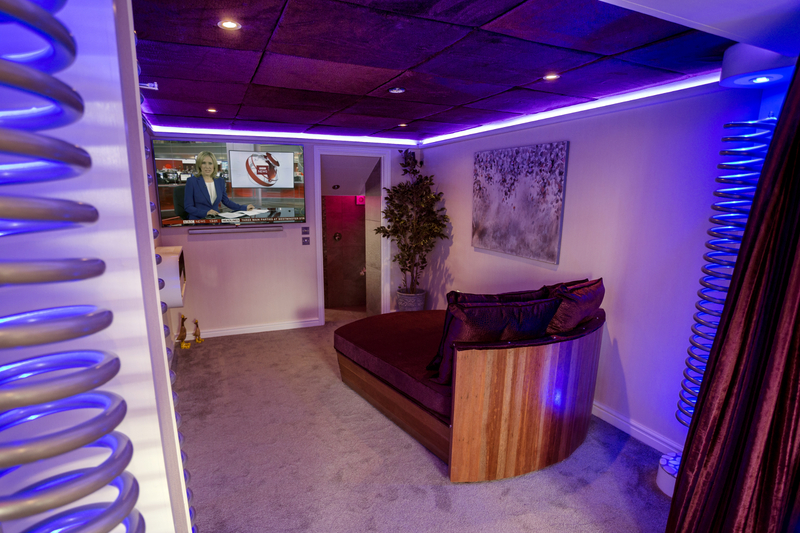 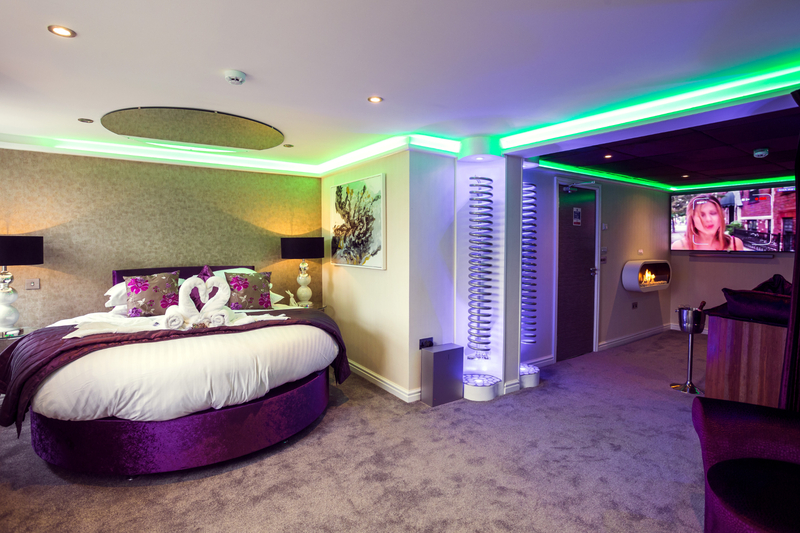 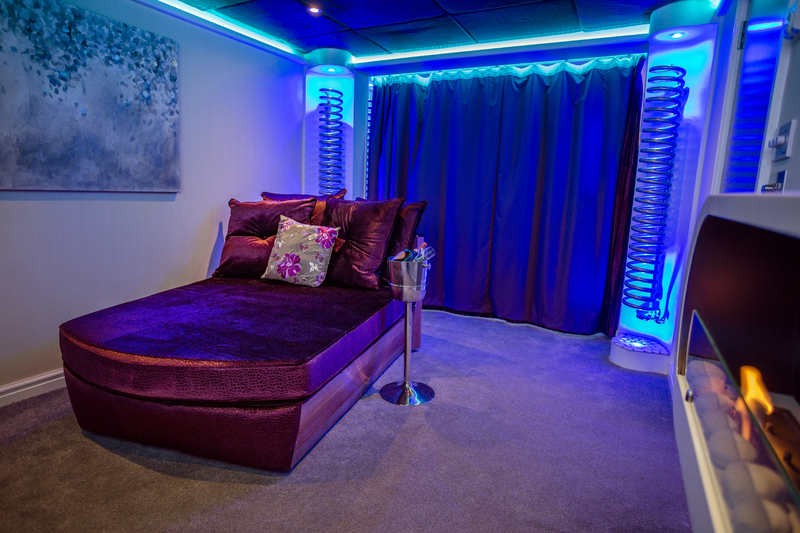 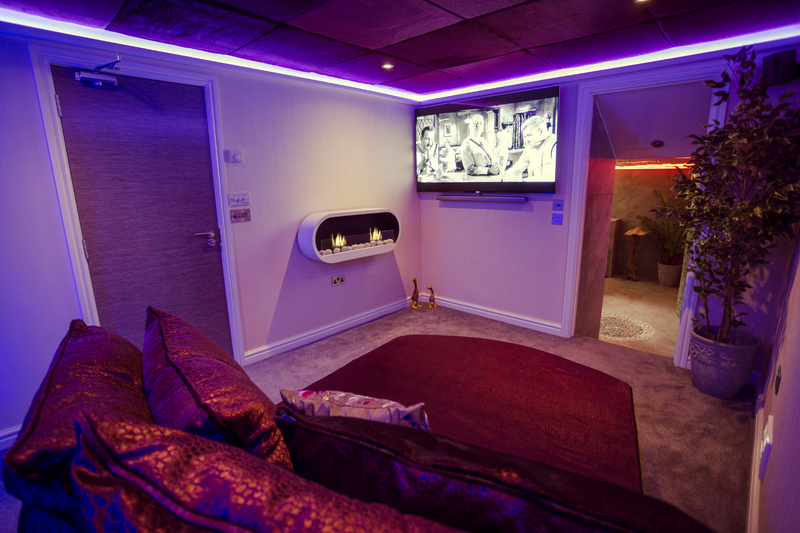 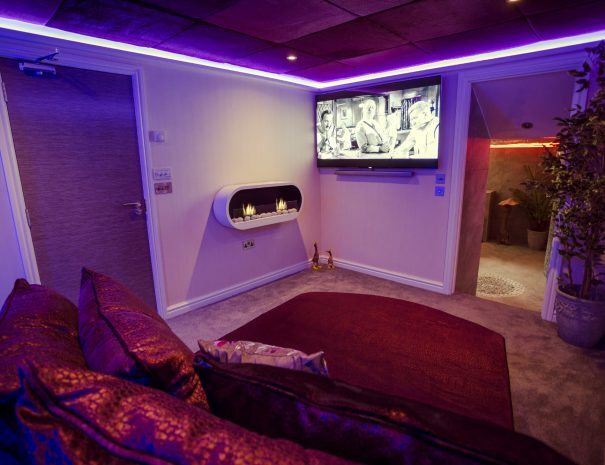 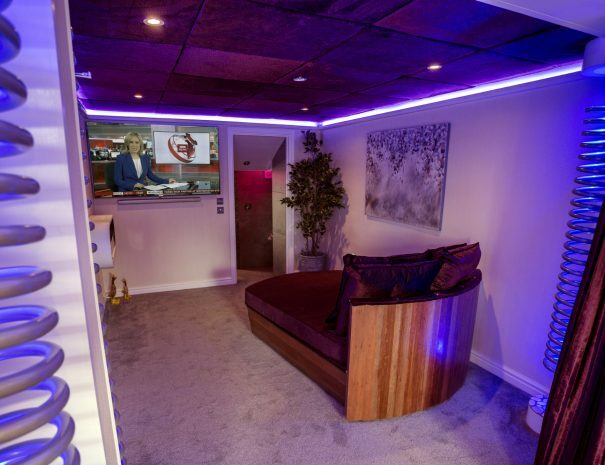 The Cinema room boasts 60” TV, virtual surround sound and amazing snuggle den. 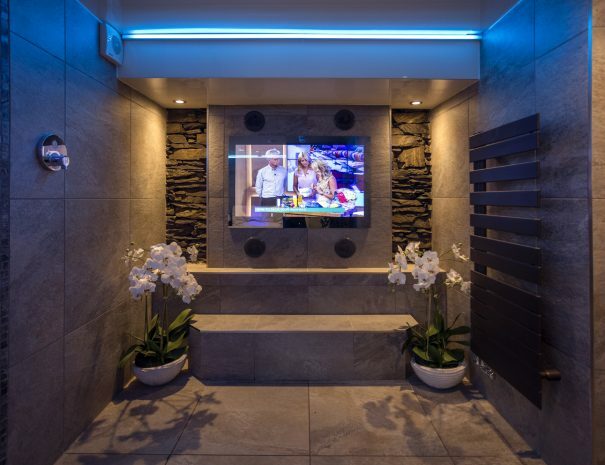 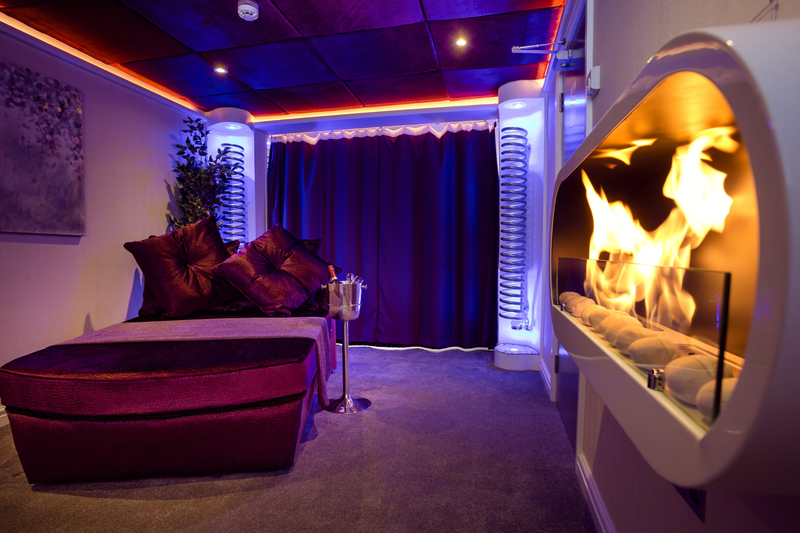 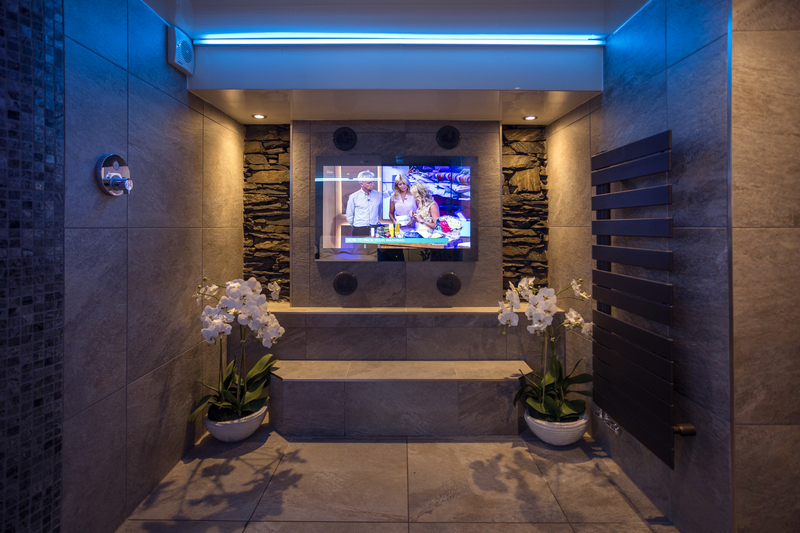 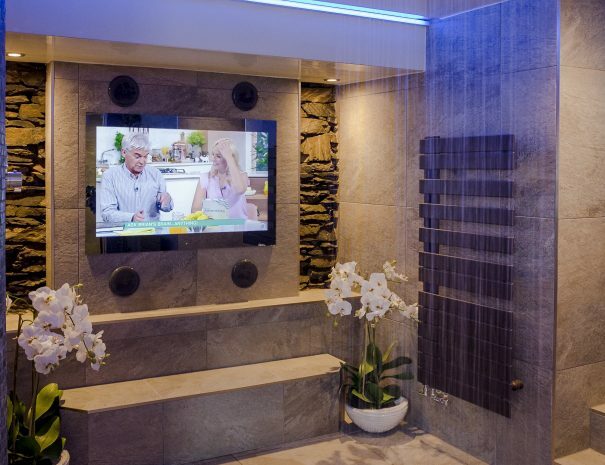 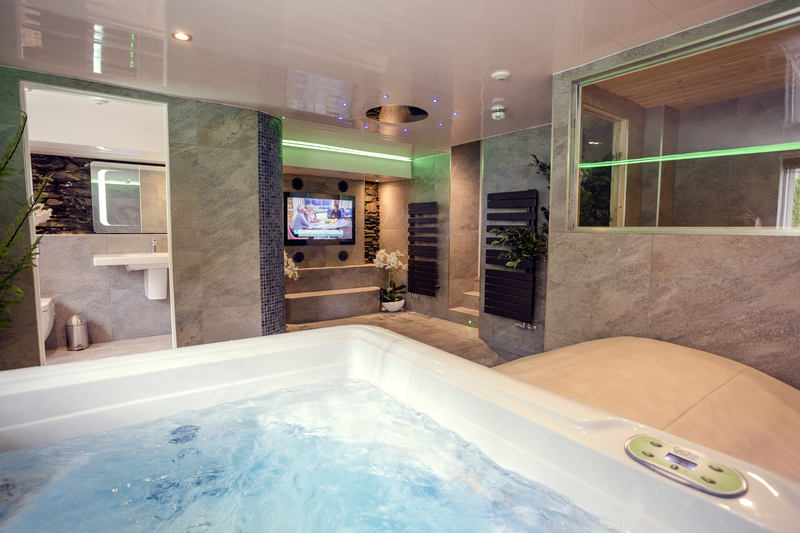 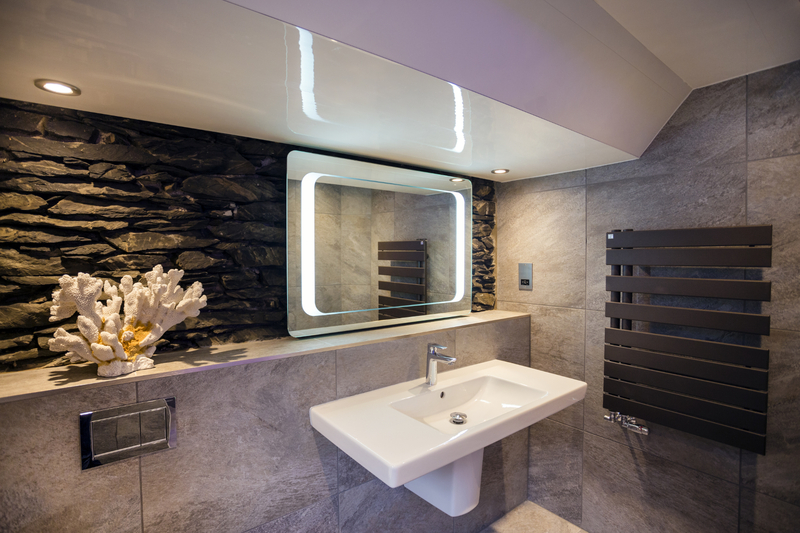 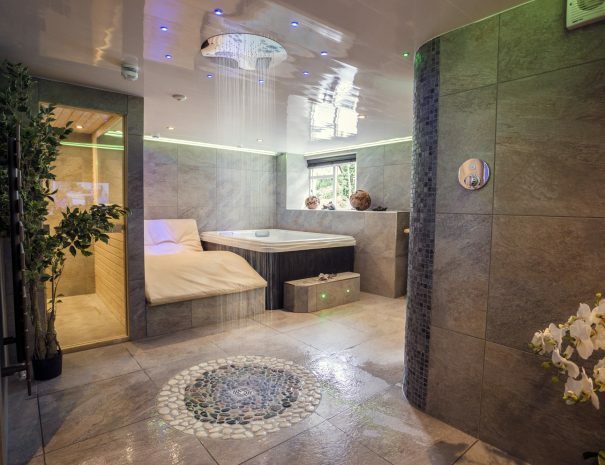 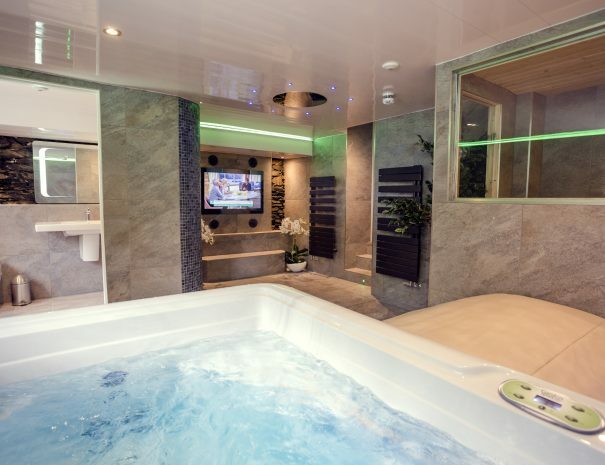 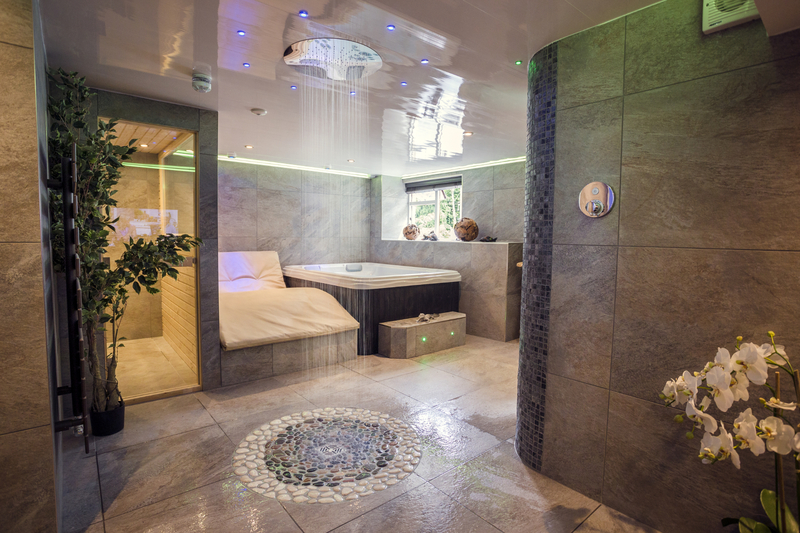 Spa room to include Swedish Hot Room, hot tub, double relaxation chair, 42” TV, mood lighting and monsoon shower.